A Frame for every face and a Price for any budget ! October is Breast Cancer Awareness Month, which is an annual campaign to increase awareness of Breast Cancer across the globe. 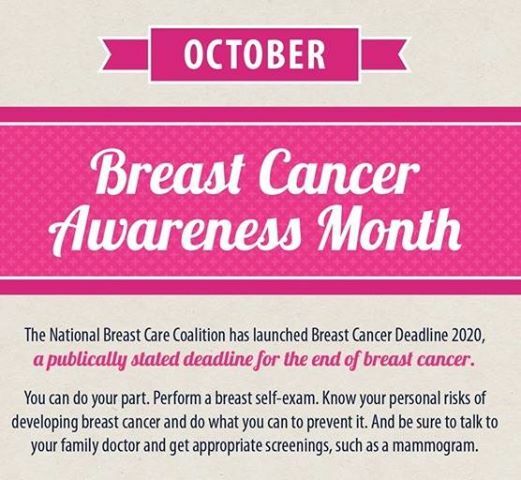 While most people are aware of breast cancer, many forget to take the steps to have a plan to detect the disease in its early stages and encourage others to do the same. 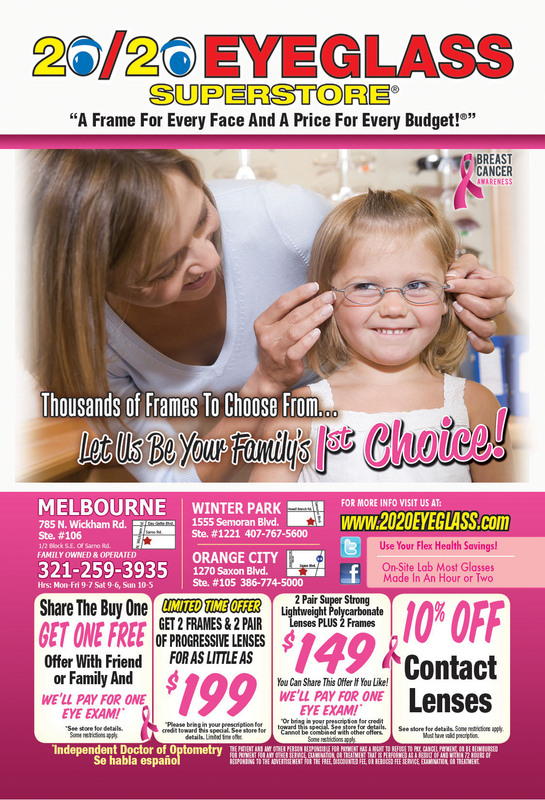 Visit the 20/20 Eyeglass Superstore Winter Park Facebook Offer Page and get the offer. This offer is valid until October 31, 2014. Drop in to any 20/20 Eyeglass Superstore location and tell the staff that you are redeeming the Facebook Offer (Share the Buy-One-Get-One-Free Deal with a friend or family member and 20/20 Eyeglass Superstore pays for one eye examination). You and your family member or friend are welcome to try on as many pairs as you wish. We will work with you both to find frames that suit you and your lifestyle. Don’t forget, we have a frame for every face and a price for any budget! The deal includes one free eye examination so you’ll have to decide who gets that. Don’t forget, you don’t need to make an appointment to meet with our Independent Doctors of Optometry. All we ask is that you arrive 15 – 20 minutes prior to your desired appointment time to fill out the required paperwork. Buy One Get One Free + One Free Eye Exam! The money that is raised is used for many of things including researching what causes breast cancer, how to prevent breast cancer, how to diagnose Breast Cancer earlier on as well as treating and curing the terrible disease. 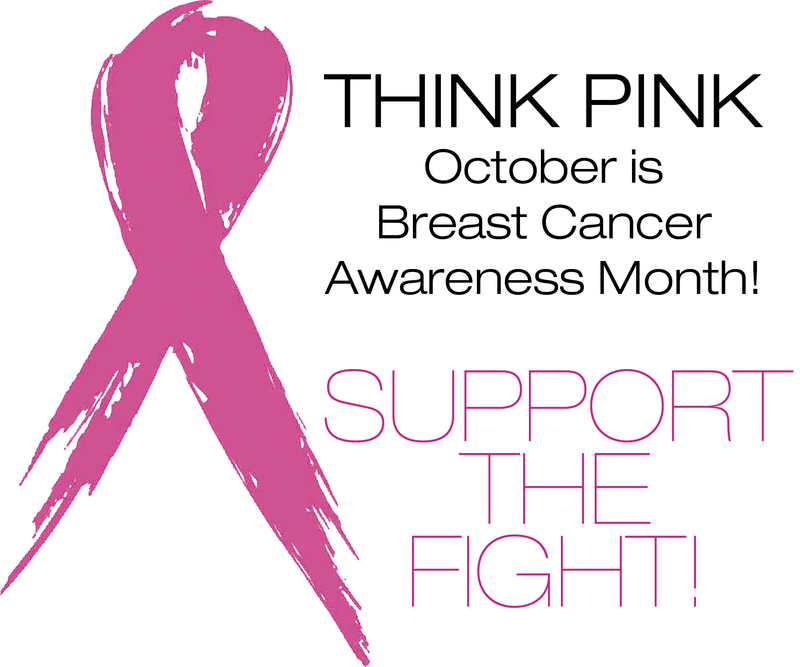 Here at 20/20 Eyeglass Superstore, we are 100% behind Breast Cancer Awareness Month. We have a special Breast Cancer Awareness Special where you can share the Buy One Get One Free offer with a friend or family member and 20/20 Eyeglass Superstore will pay for one eye examination. Independent Doctors of Optometry are onsite at each location and you don’t need to worry about making an appointment. All we ask is that you arrive 15 minutes prior to your appointment time to fill out the required paperwork. 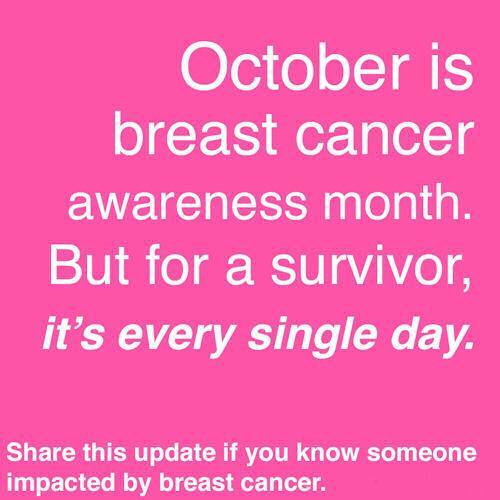 Breast Cancer Awareness Month is an annual international event that is held every year in the month of October. Macular degeneration is usually an age-related eye disease that can result in significant vision loss for those who suffer from it. 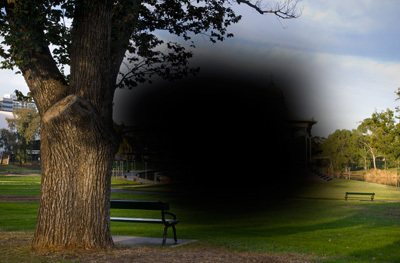 Macular degeneration occurs when the macula, or center part of the retina, begins to deteriorate. Macular degeneration may not result in total blindness but it can significantly impact a person’s ability to see clearly. There is treatment for macular degeneration depending on the form you have. Dry macular degeneration can’t be reversed. However, there is macular degeneration treatment available for the wet form. If you have been diagnosed with macular degeneration or if the eye disease runs in your family, it is important to see an eye doctor on a regular basis to monitor changes in your vision. This can be done with a comprehensive eye exam by a professional optometrist. Human eye is an amazing organ that most of us rely on every waking moment of the day. 20/20 Eyeglass Superstore, we help thousands of Orlando, Melbourne City and Orange City residents purchase eyeglasses, contact lenses and sunglasses every day. We know purchasing new eyeglasses can be a challenge. Inexpensive reading glasses at the store are cheaper than prescription lenses. The important function our eyes perform for us, it would seem to follow that we’d give them the best care possible, but sometimes we get too busy or we forget to do a few simple things that can keep our eyes healthy. Protect Your Eyes: Take care of your eyes is to make sure they do not get injured. Wear safety glasses and what kinds will work best for you. Preventing Eye Problems Your daily habits could be seriously injuring your eyes. Without you knowing or feeling it, your eyes could be slowly deteriorating from abuse. First, we will tell you about ultraviolet light, the damage it can cause, and why you need the UV protection from your sunglasses. We will also tell you about eyestrain and whether or not it’s true that sitting too close to the TV will harm your eyesight. We will also give you special eye care tips for diabetics and tell you why you should be diligent about your eye doctor appointments. Congenital Eye Disorders Some people are just born with defective eyes. Like other congenital disorders, there are many eye problems that are encoded into the individual’s genetics. There disorders can include fairly simple problems like near sightedness or far sightedness, or they can be debilitating problems like glaucoma. In this section, we will tell you the symptoms of these disorders and the available treatments. Temporary Eye Conditions Even with the best care, eye problems will eventually crop up. Whether it is just a pesky infection, or blurriness caused by overuse, there are many temporary eye conditions that can be quite frightening. Your vision is priceless and it is important that you maintain your visual wellness by scheduling a yearly comprehensive eye exam with your optometrist or ophthalmologist. Drop into 20/20 Eyeglass Superstore for all your eye care needs. We have a frame for every face and a price for any budget. We also have Independent Optometrists located on site who will be happy to examine your vision. 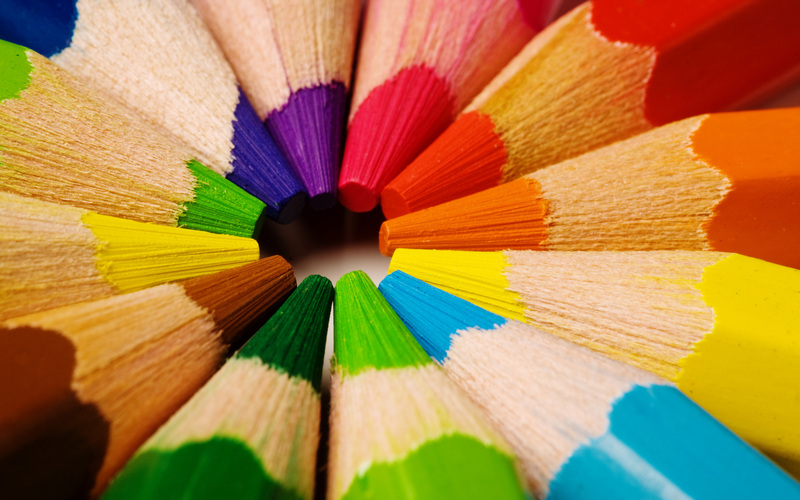 Contrary to the name, there are very few who suffer from color blindness who do not see any color at all. Most people who are color blind will only be prevented from seeing certain shades of a color or will recognize certain colors as an incorrect color. It is rare that a color blind person will only be able to see grey, black and white. Color blindness occurs when the there is an issue with the three types of cone cells within the macula that sense red, green and blue colors. If the cone cell is missing, the person won’t see that color at all. If something is damaged within the cone cell, the person may only see certain shades of that color or may interpret that color as another such as confusing blue and green. Will Color Blindness Worsen Over Time? Color blindness does not get progressively worse over time. It never changes and cannot be corrected. Most people who are color blind have to learn to adapt to a world of color in other ways such as memorizing the order of color on traffic lights. 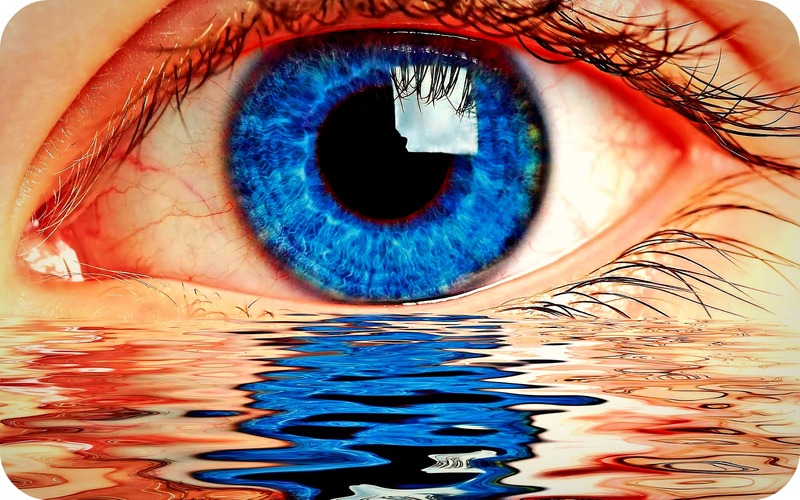 The human eye is an amazing organ that most of us rely on every waking moment of the day. From morning till night, our vision allows us to see beautiful Florida sunsets, our beloved family and much more. Here at 20/20 Eyeglass Superstore, our main goal is to keep you up-to-date on everything related to eye care and eye health. If you believe you may be color blind, make an appointment for an eye exam today.